This article is 90 days old. 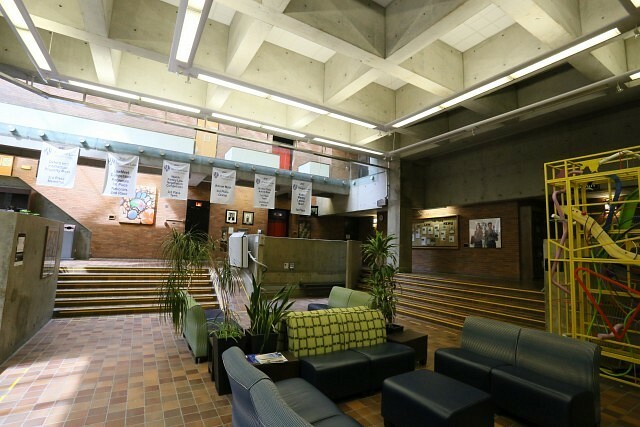 The University of Windsor has chosen Diamond Schmitt Architects to plan renovations to the Ron W. Ianni Faculty of Law Building. The company is based in Toronto with studios in Vancouver and New York City. Plans for the building include natural light, enhancing sightlines, increasing occupant comfort, and addressing accessibility beyond physical spaces . Diamond Schmitt Architects plans workshops, town hall meetings, and surveys in the coming months. It was in late 2018 that the University said they will not move the Law School downtown, but would move forward with plans for the existing building on the main campus.